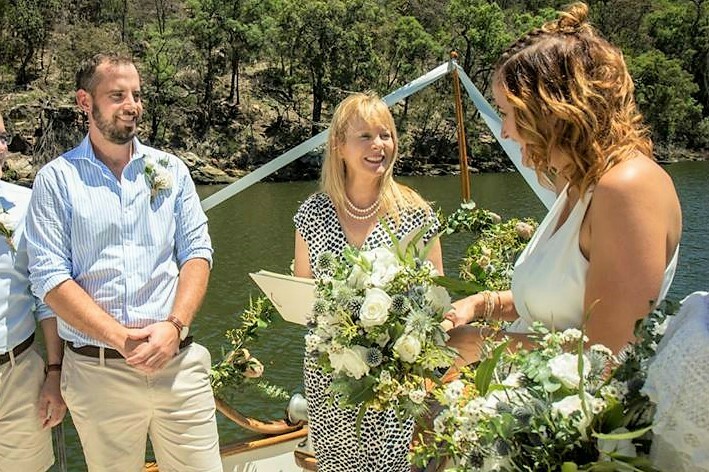 A beautiful setting for a Boat Wedding on the Hawkesbury River. 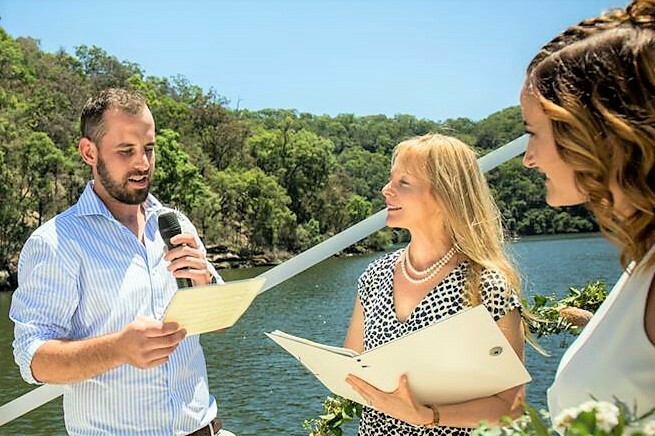 We took off from the marina just at the end of Bay Road, Berowra Waters. So then we sailed for about 15 minutes down Berowra Creek enjoying the rich bushland on both sides. 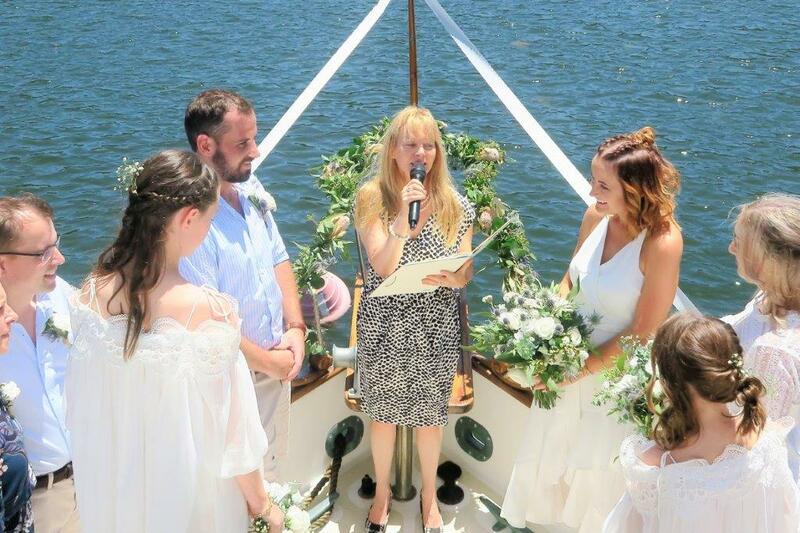 The wedding ceremony took place on the yacht in an amazing peaceful part of the river. 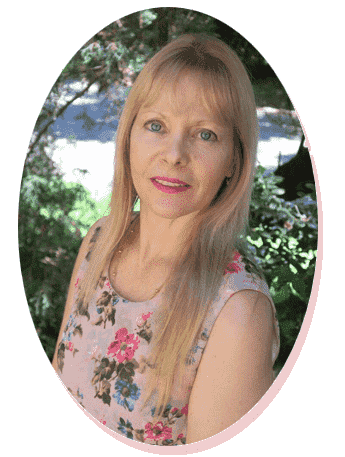 Absolutely tranquil and heaven. 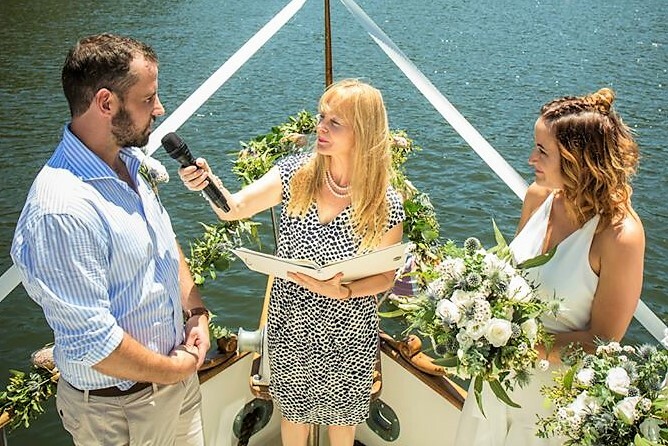 A boat wedding in Sydney is a very special, unique and definitely an unforgettable event for the couple and their guests. 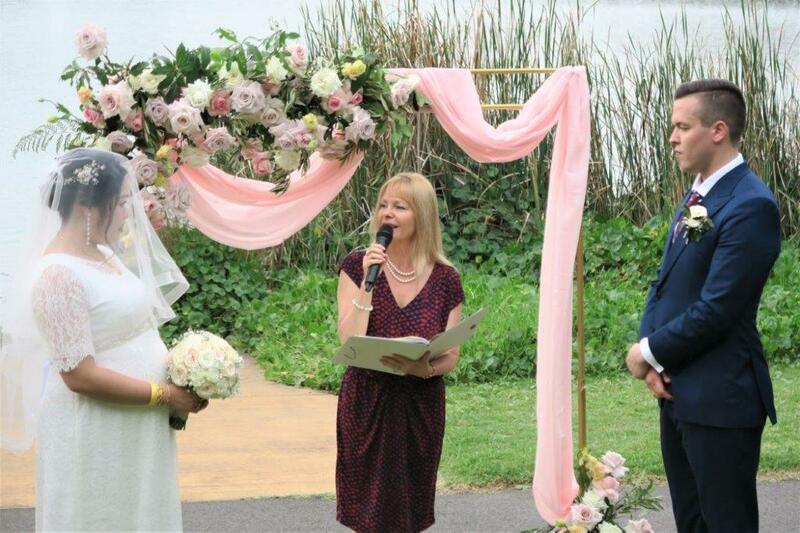 There are so many water locations, waterways, beaches, rivers and bays to have a very special wedding celebration. 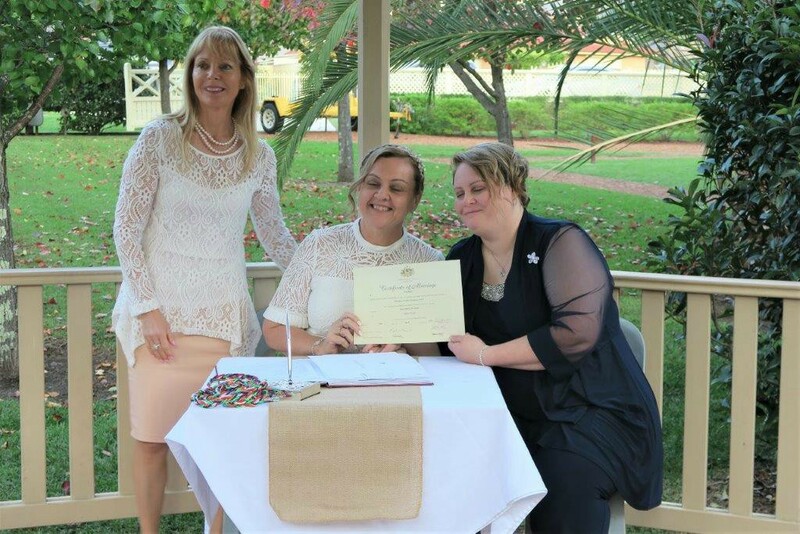 A lovely couple celebrating a blending family marriage union. 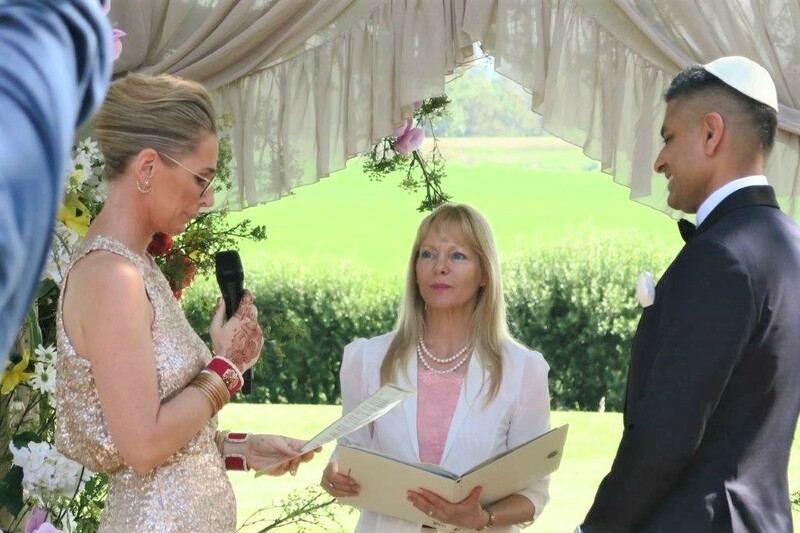 As each and every wedding ceremony is personalized to the couple and their family story. 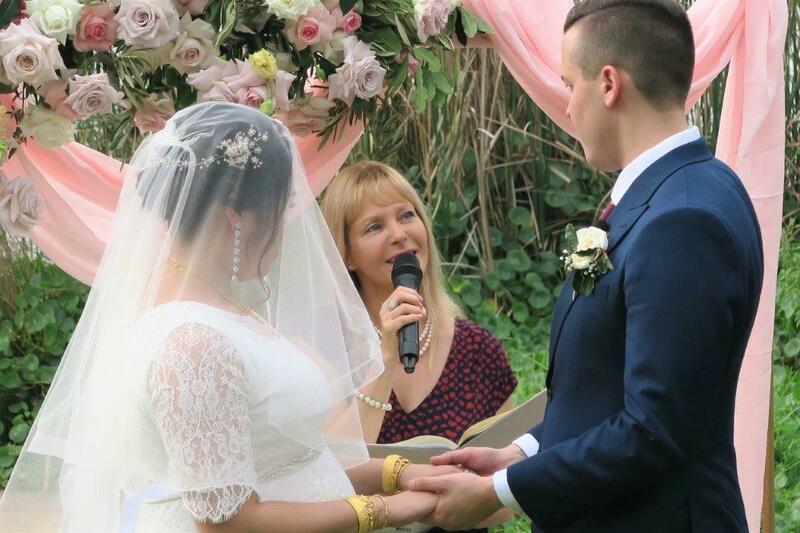 So together with the couple, we created a beautiful wedding ceremony with some emphasis on their two families uniting. 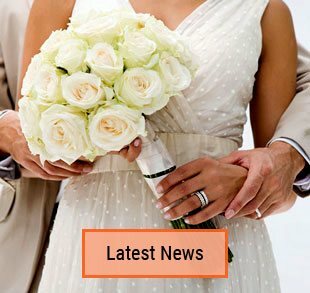 Contact me so we can start plan together your very special personalized wedding ceremony too. 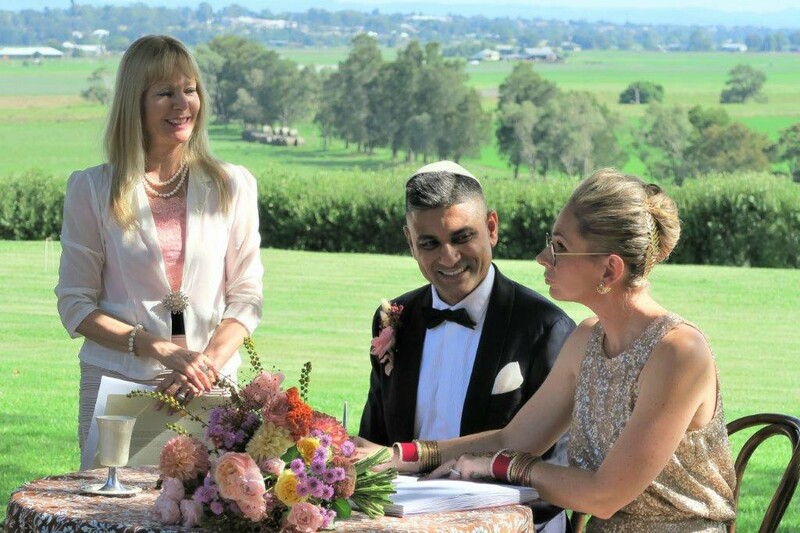 This entry was posted in Marriage celebrant, Sydney Celebrant, Weddings and tagged Celebrant Sydney, Experienced Celebrant, Marriage Celebrant Sydney, Sydney Marriage Celebrant, Wedding Celebrant.